We provide commercial carpet cleaning services throughout Baltimore and surrounding areas. We are experienced in cleaning commercial environments including offices, boardrooms, hotels, meeting rooms and convention areas. 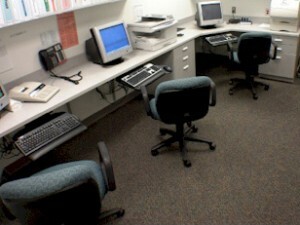 We can even provide upholstery cleaning for commercial office furniture and fixtures as needed.